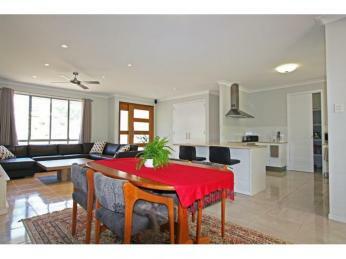 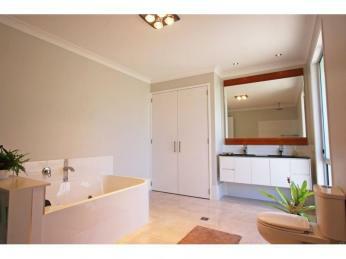 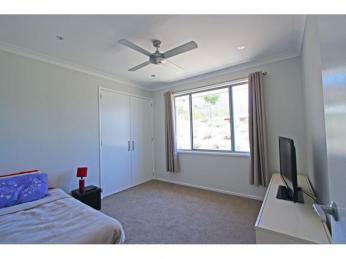 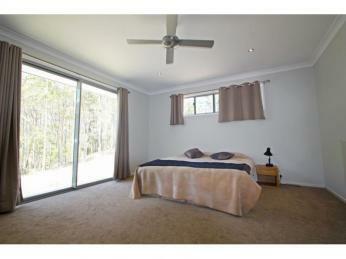 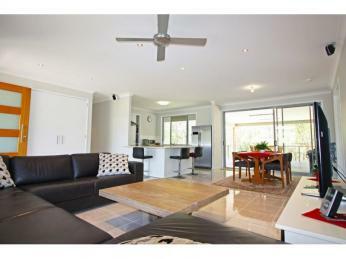 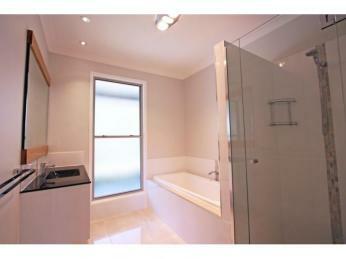 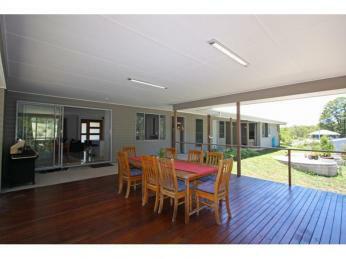 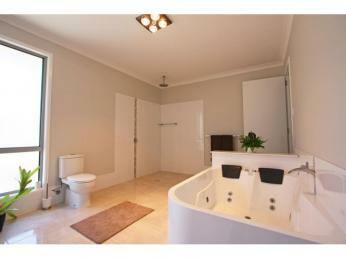 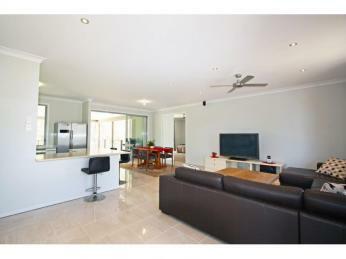 Enjoy a substantial home coupled with a fantastic lifestyle opportunity. 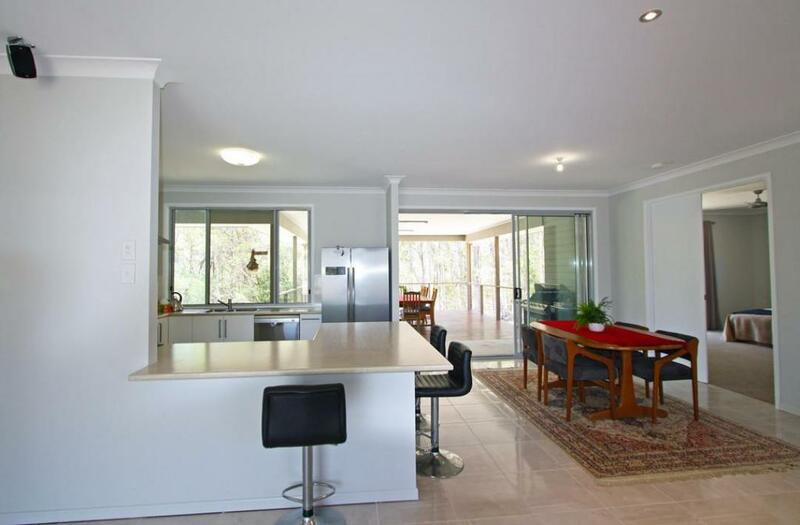 Experience open plan living the way it was meant to be. 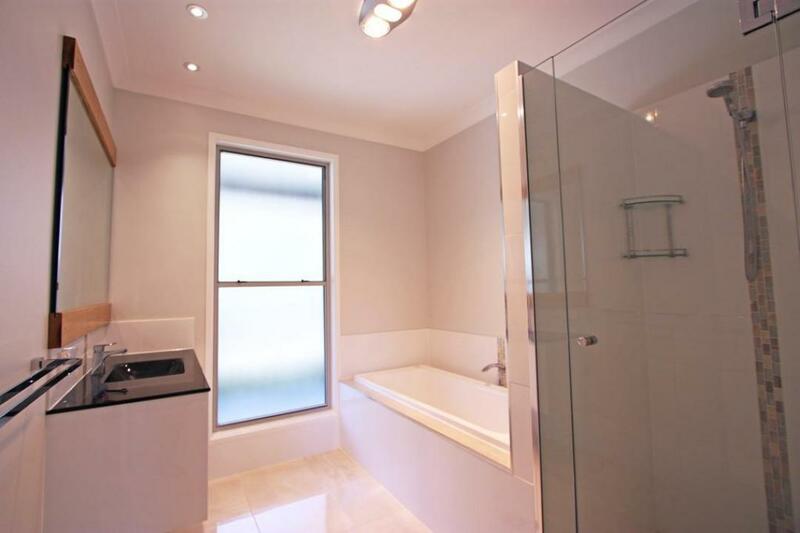 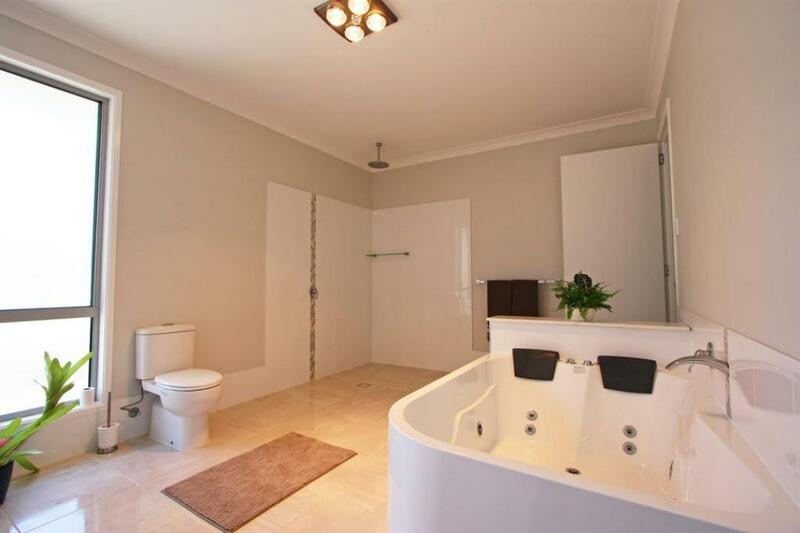 This home will cater to the most fastidious buyer who needs space to stretch out. 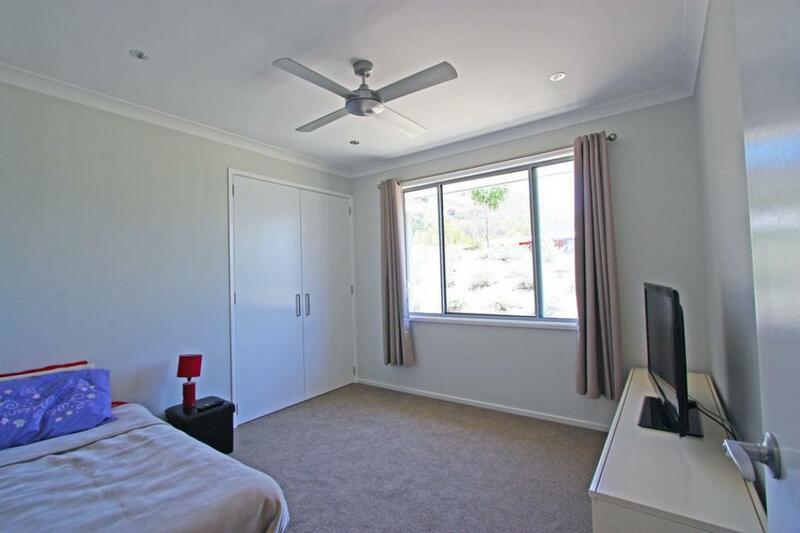 The main part of the house has three bedrooms with two bathrooms whilst a separate self contained unit makes for a great teenage retreat or accommodation where your guests can relax. 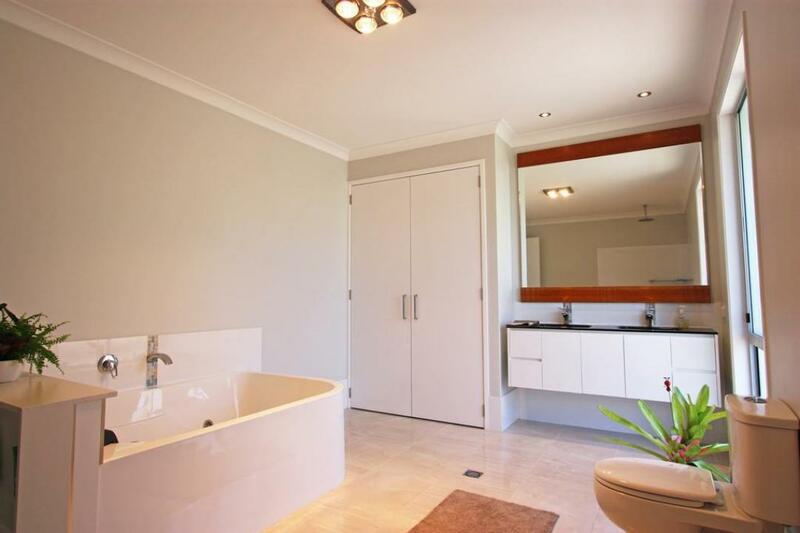 The master bedroom with large walk in robe is ensuited and fitted with a dual spa bath, dual vanities and is possibly the most decadent you've seen. 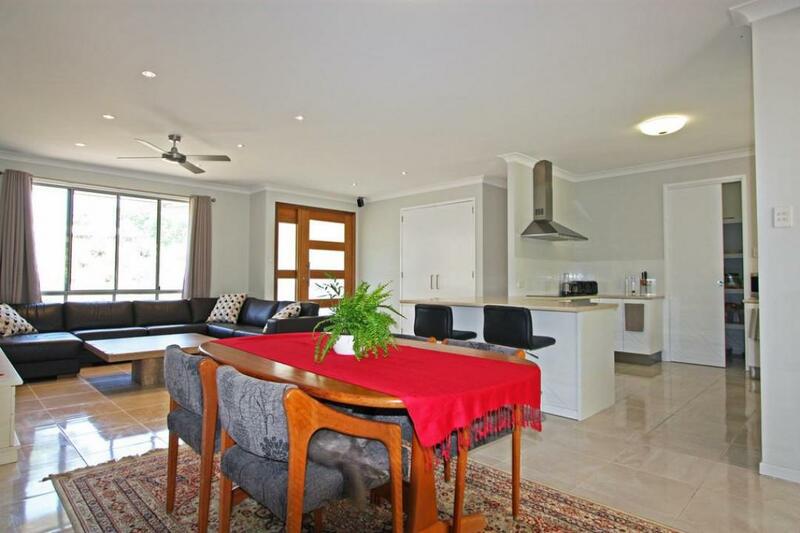 The home has 2.7 metre ceilings, 2 spacious living areas with modern tiled floors throughout whilst the double sized bedrooms are carpeted have ceiling fans and built in cupboards. 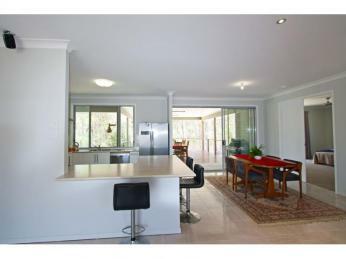 The kitchen has a huge walk in pantry, a dishwasher and is fitted with an electric oven, induction cooktop and rangehood. 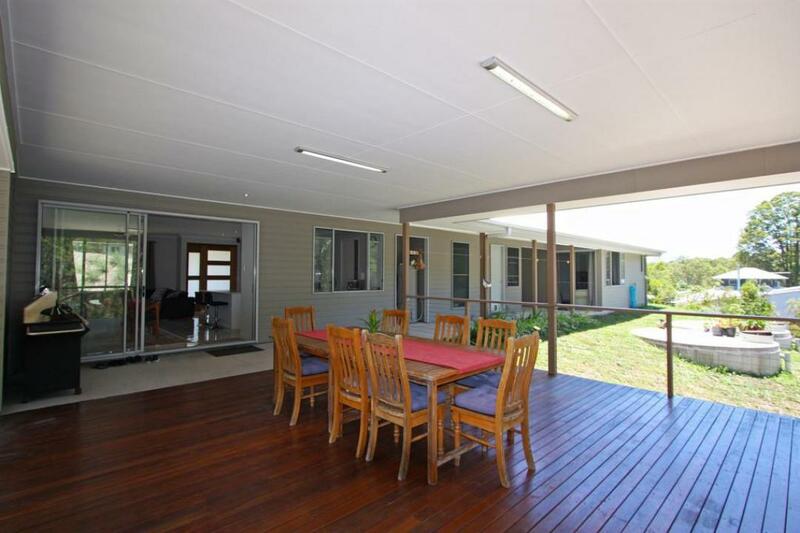 Open the large concertina doors and enjoy the large indoor/outdoor living space this home and large covered deck provides for entertaining friends. 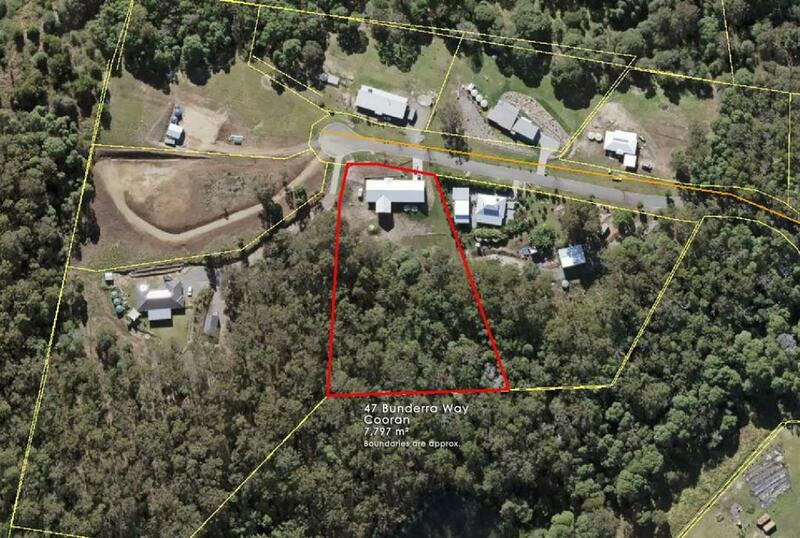 A great size block with views to mt cooran and mt pinbarren and room enough for those who enjoy gardening or have plans to put in a pool and shed at a later stage. 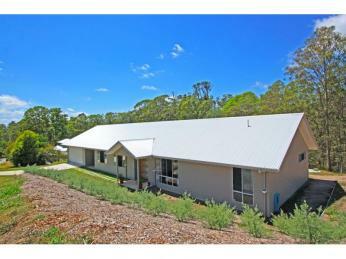 Situated on a private cul-de-sac along side other quality homes in the friendly historic township of cooran. 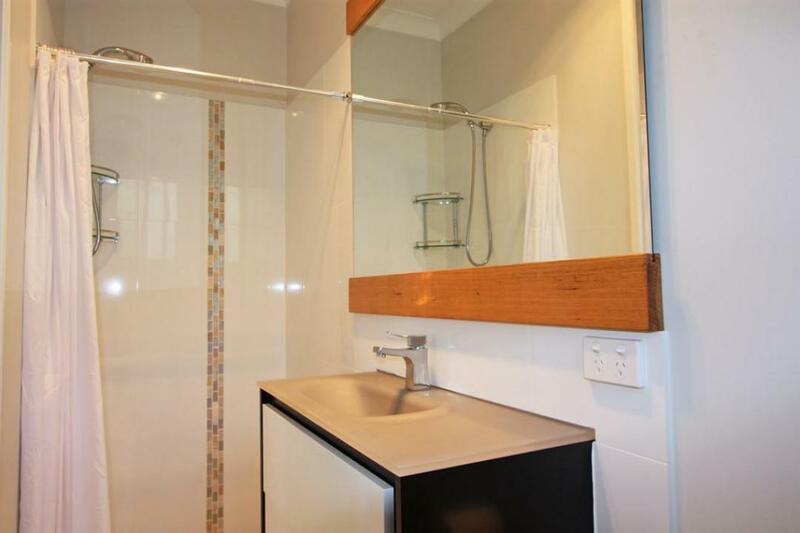 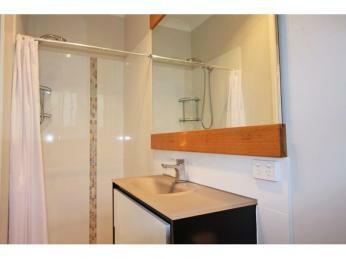 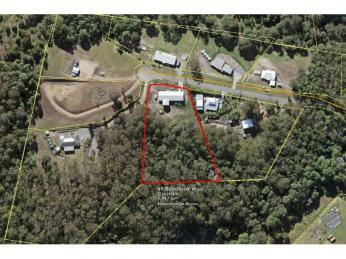 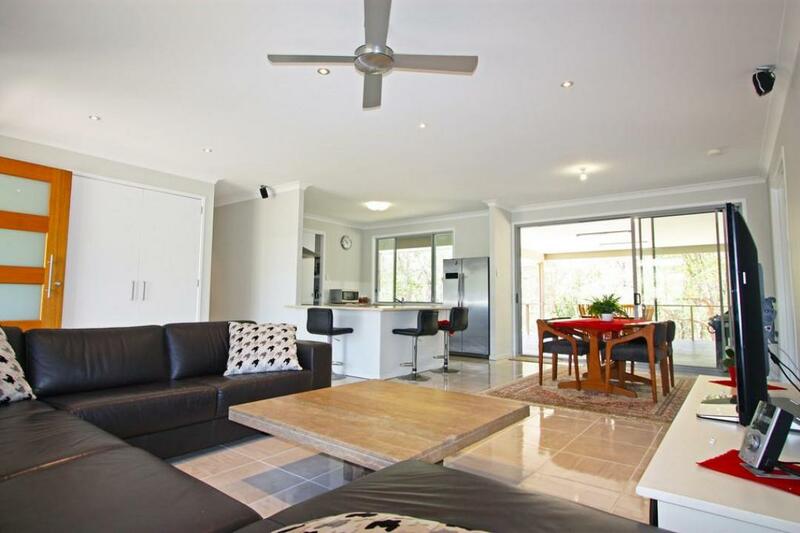 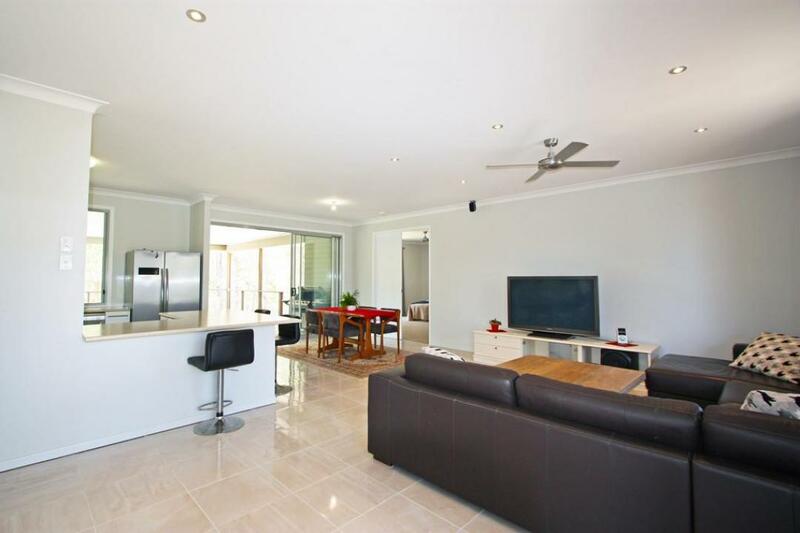 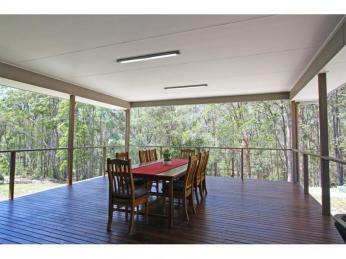 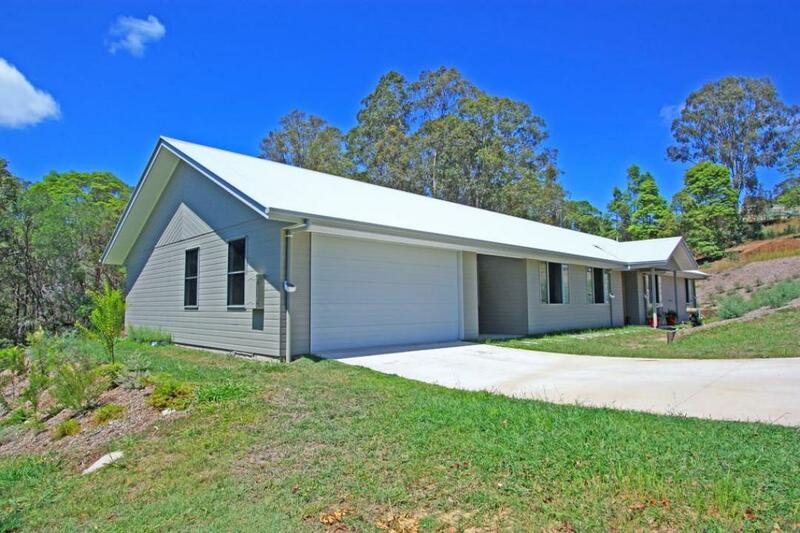 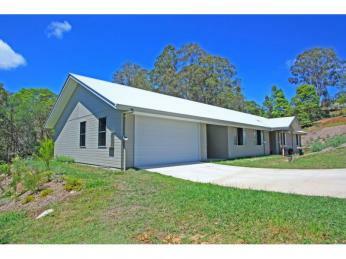 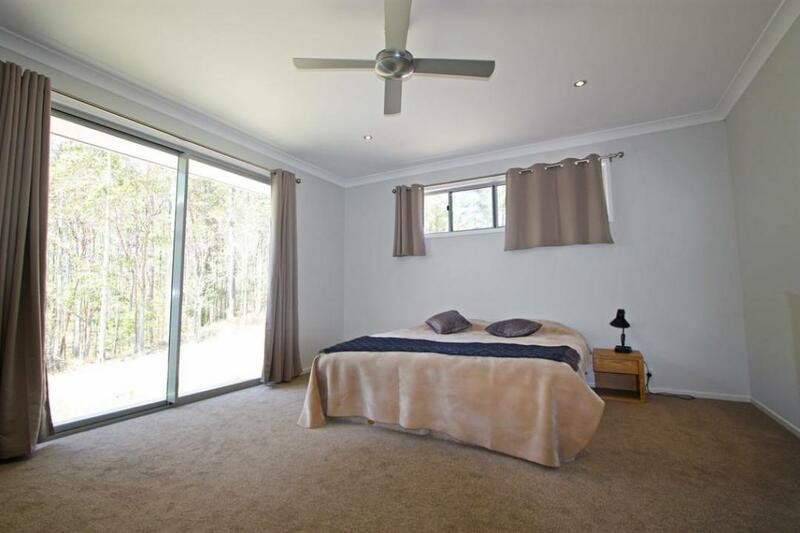 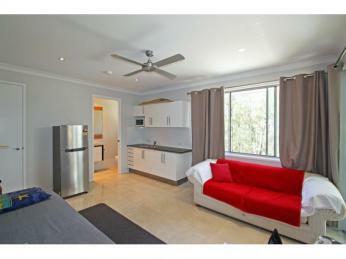 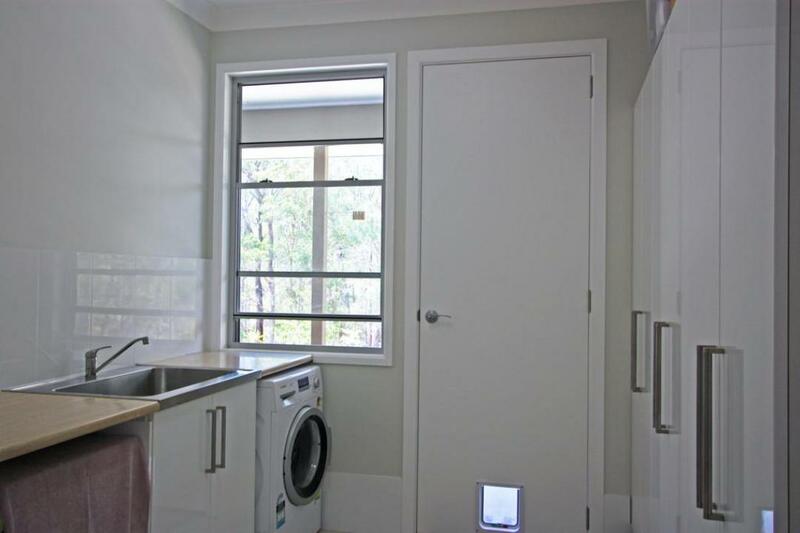 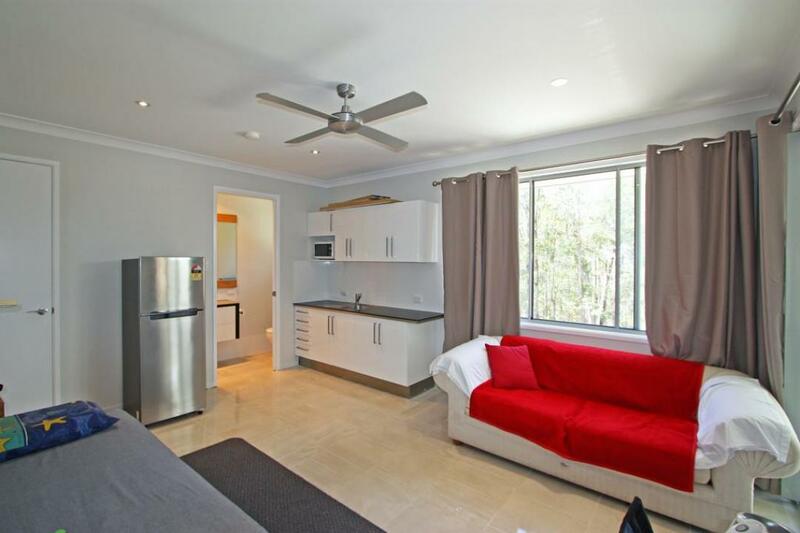 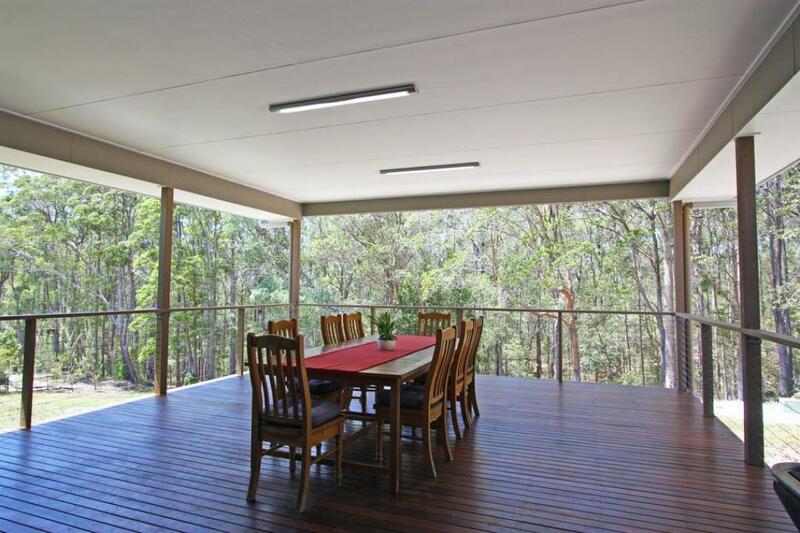 Cooran is located just 8 minutes from Pomona, 16 mins from cooroy and 35 minutes from noosa.